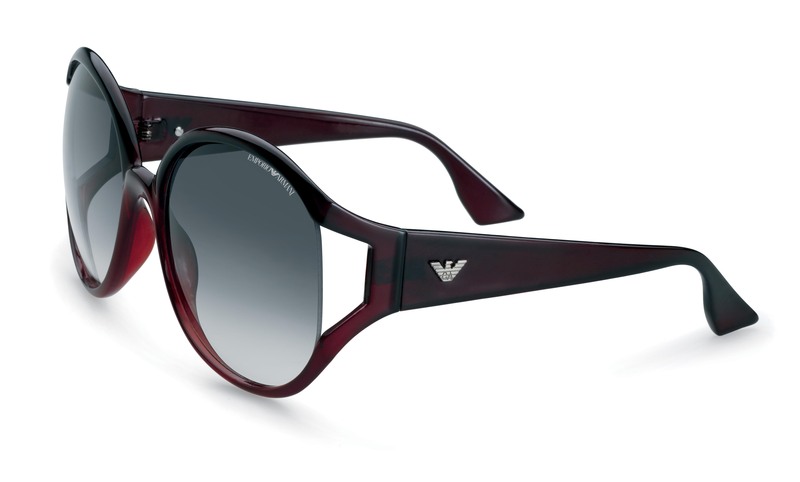 The new 2010/2011 EMPORIO ARMANI collection glams it up this fall. With their urban spirit and contemporary appeal, the new line features original details, strong-impacting color effects and modern shapes. Going for the superstar, oversized look this fall? You’re in luck. The EA 9706/S model features an ample and rounded shape enhancing the metropolitan-chic appeal, with a hint of vintage Jackie-O. 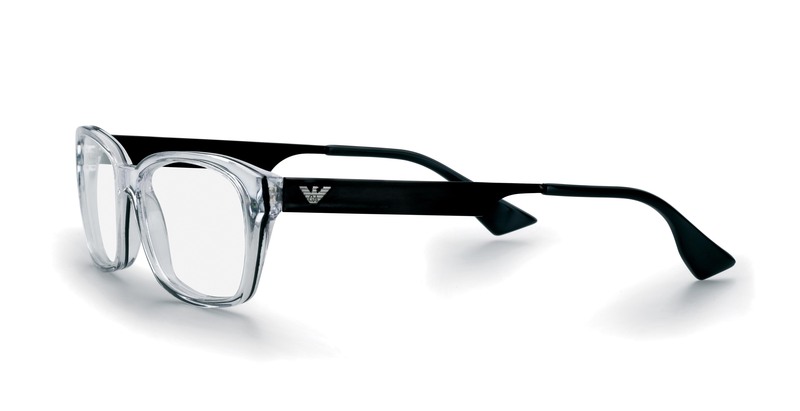 The lenses are left open at the sides for an elegant, “see-through” effect. The detailed metal eagle symbol decorates the temples and provides the finishing touch for these must-have sunnies. These women’s optical frames are in pure Fifties style, with beautifully contrasting colors and materials. This model is smart and sophisticated and carries a trendy edge for all of you fashion-forward ladies out there. The colors play with the contrast between the acetate front and the steel temples, in a perfect mix of materials. For the fellas who want to look sharp for that upcoming interview or hoping to impress that cute girl at the coffee shop, here’s your hot ticket. Model EA 9674 offers a linear and modern design, underscored by original color effects that will be sure to set you apart. 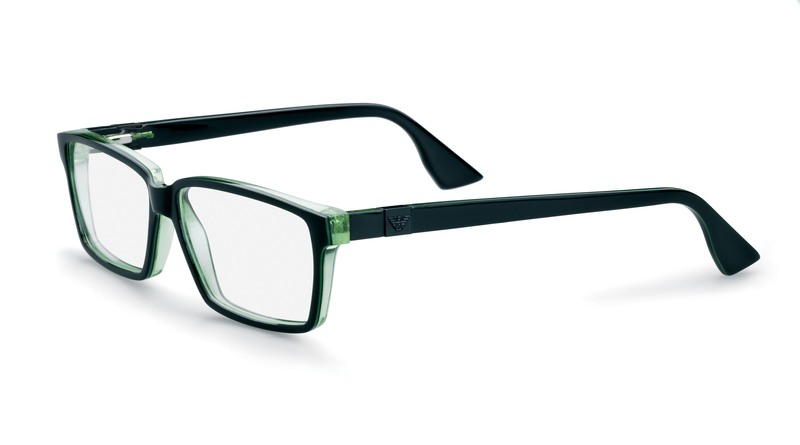 The frames are bold and the touch of accenting color provides an eye catching effect.